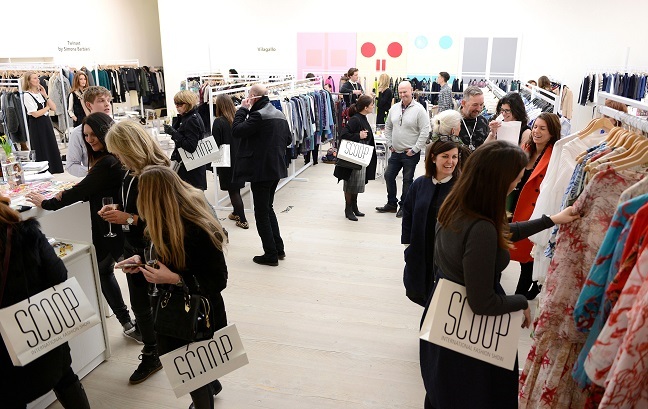 Scoop is a premium and contemporary womenswear and accessories tradeshow held at the iconic Saatchi Gallery, London. Our exhibitors are leaders in the industry – directional, talented, successful and unique. Scoop was launched in February 2011 by fashion industry expert Karen Radley. 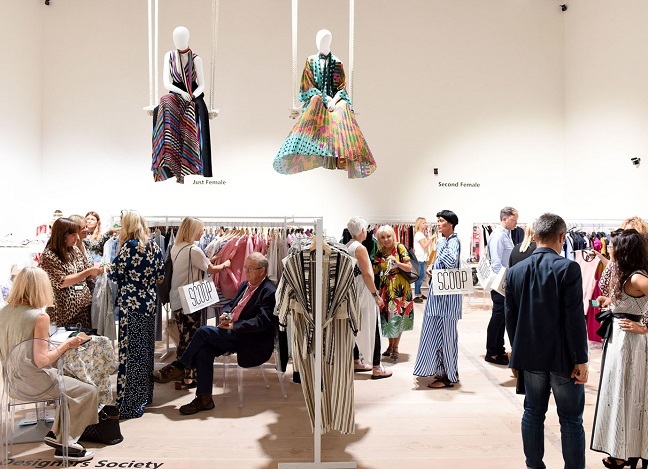 With an impressive line-up of premium collections, Scoop is based around creating an international design-led and London-based exhibition for niche designers; one where labels do not have to battle one another for attention and where the diverse brand offering guarantees visitors something they have not seen elsewhere. 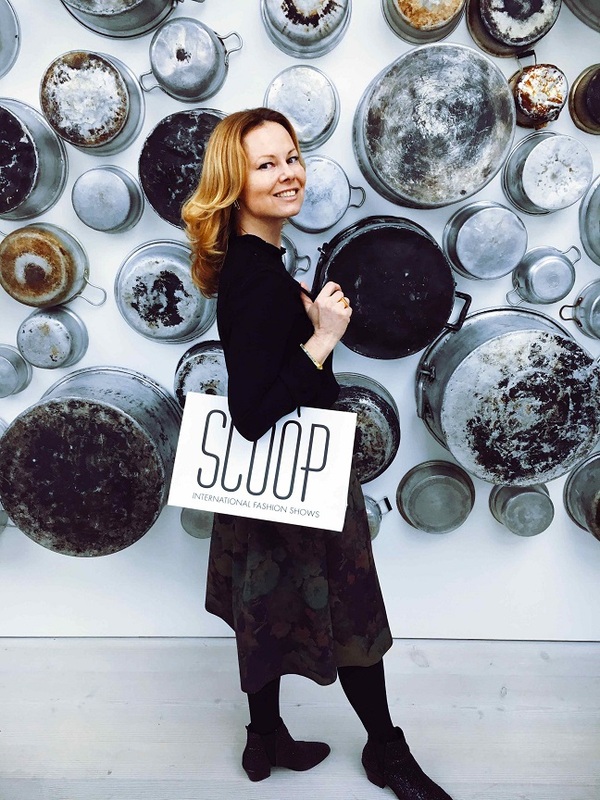 Today, Scoop has become a key destination for showcasing over 250 international contemporary designers.